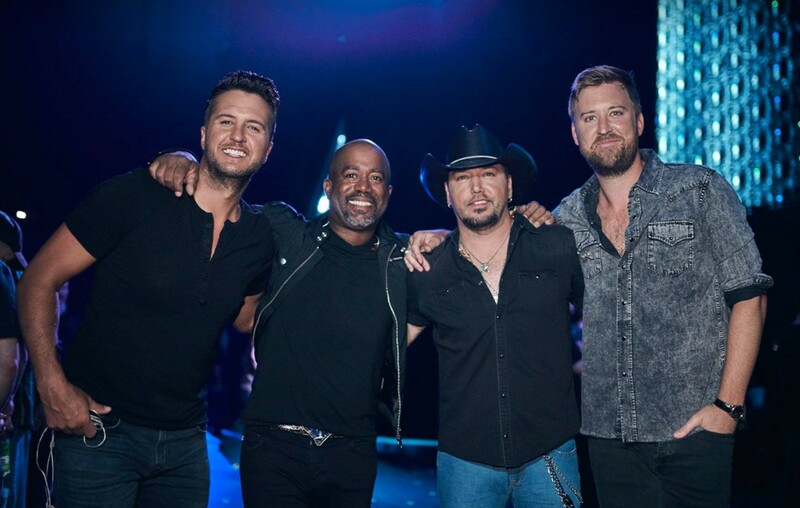 Darius Rucker, Luke Bryan, Jason Aldean, and Charles Kelley's performance of “Straight to Hell" was a highlight of the CMT Music Awards! Watch the official music video for Straight to Hell below! She said “son, won’t you go outside? It’s great to see these four artists have such as good time on stage! Share this with other fans of these stars.